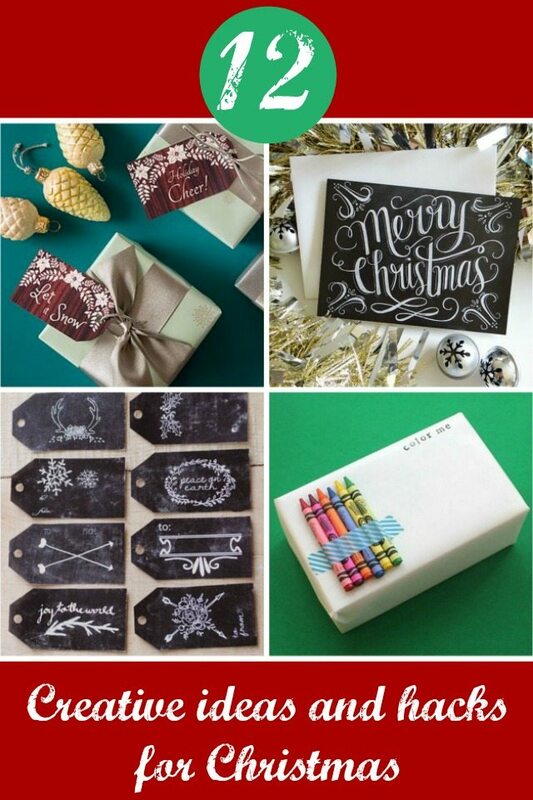 12 creative Christmas hacks with 12 great giveaways too! As we continue with our 12 Days of Christmas giveaways, we have spotted another one that combines great creative Christmas hacks with some wonderful products for you all to win. In the true spirit of Christmas, we thought we would tell you all about it! So why not nip on over to the Euroffice website for their 12 Days of Christmas event. Everyday Euroffice are getting creative and giving you all some wonderful ideas for Christmas, a DIY Advent Calendar in fact, where they are presenting their 12 ideas and hacks for getting creative this Christmas. Some of the ideas that have been presented on the blog, are perfect for making your Christmas that little bit less stressful. For example, what about creating those sticky labels for your presents? 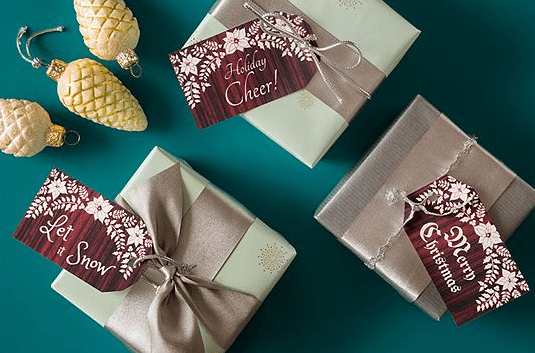 We all want that wrapping to look amazing on Christmas morning, well how about using Avery to create the perfect personalised tags? Once you have the tags, sometimes that Christmas wrapping can be a bit of a task in itself can’t it? Another of Euroffice’s articles gives some great ideas on Christmas wrapping hacks, such as wrapping those awkward shaped presents, from bottles to bonbon style, to making your own wrapping where the kids can really get involved. 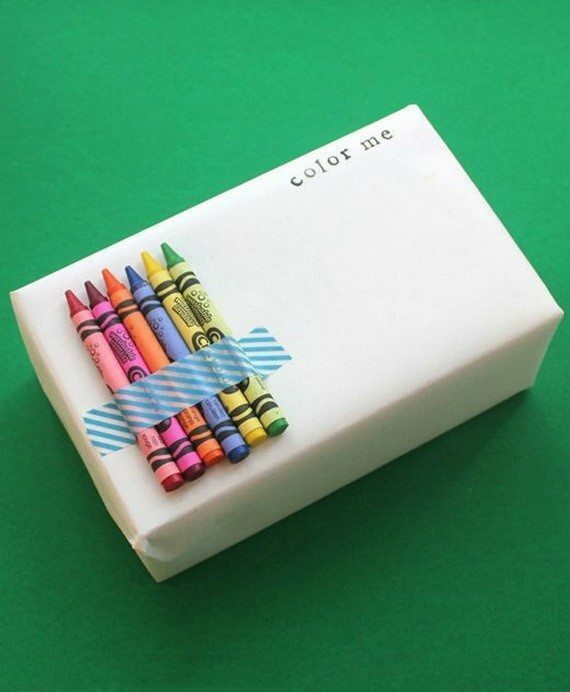 I just love this idea…you might even find that the kids wait a little before they rip the wrapping off…! Alongside their 12 ideas and hacks for a creative Christmas, they are offering lots of great prizes to UK residents too on Twitter. We have hunted out the relevant tweets for you, so that you can enter each day easily. All these competitions close on Thursday 31st December at 11.59pm for the UK only and further T&Cs are available from Euroffice. Day four; Need something to write with, then why not get a free Pilot pen set? Day six; a goody bag today from Post it, Scotch, and Command. So three in one! Day nine; Bundle of stationery stuff from Rapesco. 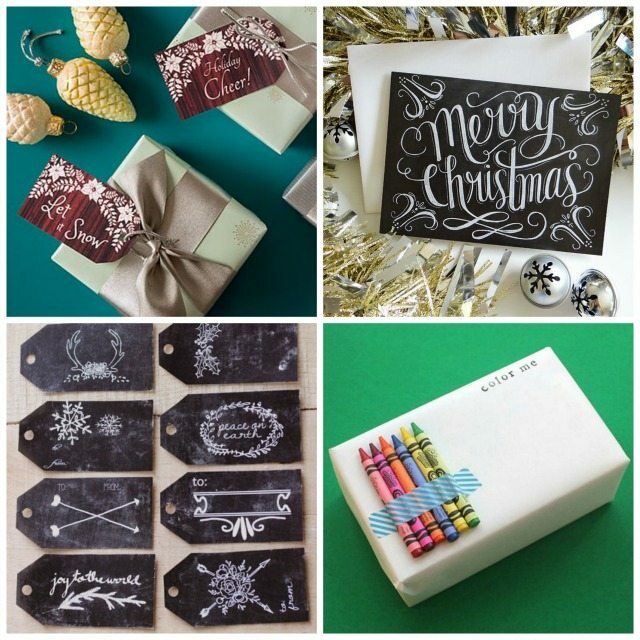 Some great stuff for you and the kids to get your crafty on well into the new year with! For all the posts around Christmas, do pop along to Euroffice 12 Days of Christmas and have some fun. There really are some great ideas, and enough so that there is something for everyone too. Christmas gift wrapping hacks, including how to wrap some odd shaped presents (bottom right). this is a great prize which I would love to win for my kids and for ME! Fantastic giveaway, i would love to win, fingers crossed and thanks for the opportunity.